Giveaway: Free Week of Camp!! 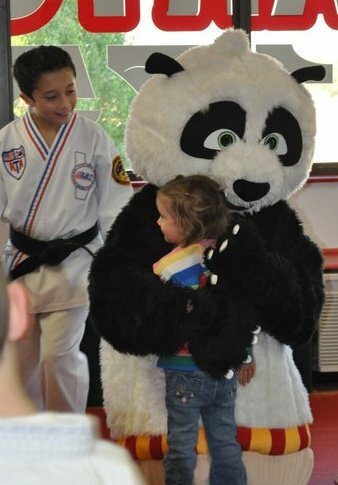 ATA Martial Arts (8088 Sudley Road, Manassas VA) emailed us to let us know they have a few spots left in their last week of Summer Camp, which runs August 27-31st, and that they’d like to fill one of them with a PwcMoms giveaway! Camp is for ages 6 and up, and runs from 8am-5pm. It’s an active camp, so your child will be busy and engaged “minus the video games” according to the description from the owner. If you don’t win, camp is a great price for this area at $150 for full-day care. There are 4 spots remaining for camp, minus the spot available through this giveaway!! Thanks so much to ATA Martial Arts for this great giveaway!! Enter up to 4 ways. Leave a comment indicating you’ve completed each. If I cannot contact you, you cannot win, so be sure that you provide an email address, either in your comment or by emailing it to me separately! Remember, winners are picked at random, so please do not try to break my heart thinking it will help! It just makes me sad!! Winner will be selected at random at midnight on Sunday, August 19th and announced on Monday, August 20th. 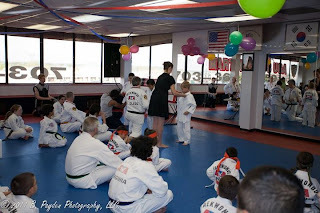 Disclaimer: No purchase necessary, winner assumes all liability and risk, PwcMoms is not responsible for winner’s individual experience or any injuries from taking part in a martial arts based program. Winner has 24 hours to claim their prize or it will be forfeit and offered to the next randomly selected winner. PwcMoms is not responsible for ensuring you receive your notification in a timely manner.